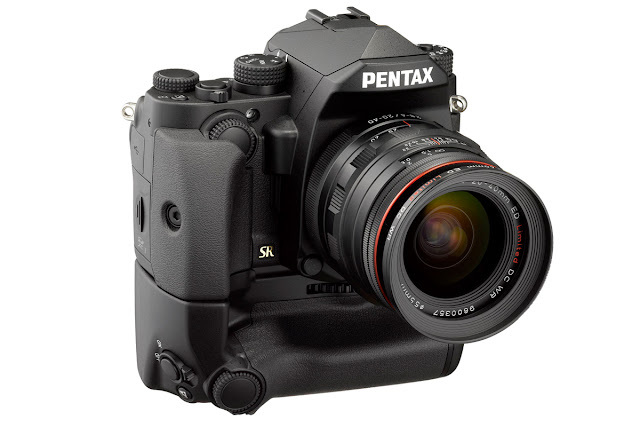 Ricoh Imaging have today announced their latest DSLR, the Pentax KP - a 24 megapixel APS-C sensor sized digital SLR packed full of features. Headline features include a new-generation 24.32 megapixel APS-C CMOS sensor, powered by a high-performance PRIME IV imaging engine, and with this comes an incredibly high ISO sensitivity of ISO 819,200 - making this camera a very viable candidate for night time photography. In addition to this high ISO sensitivity, the KP also features Pentax's Star Stream mode which lets you record an Interval Movie and tracks and traces the stars as they cross the sky. 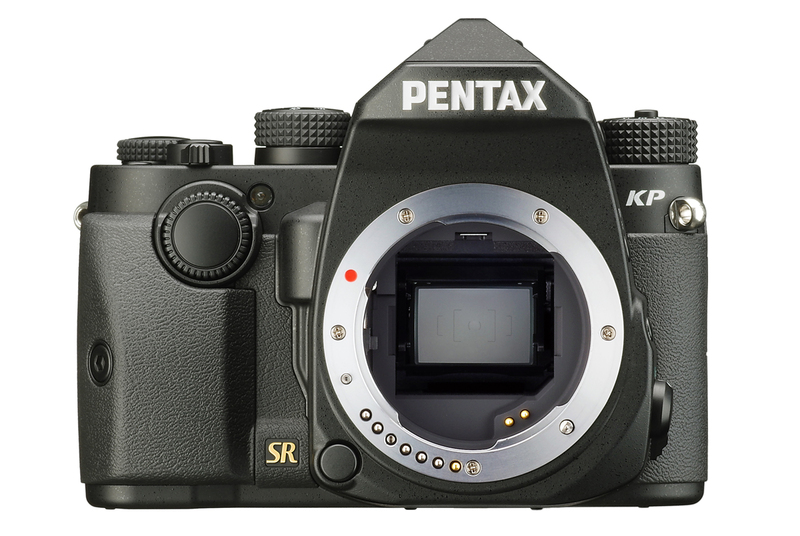 Speaking of the Interval Movie mode, the Pentax KP features a 4K Interval Movie mode (which sounds very similar to Panasonic's 4K PHOTO feature), which allows for a burst of 4K photos to be saved as a single movie file. 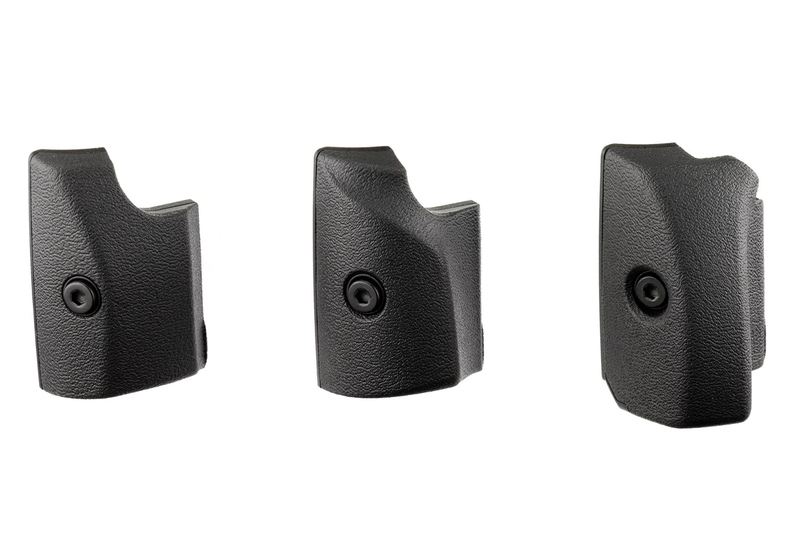 High on the long list of features is the interchangeable and exchangeable front grip, which allows users to change the size of the grip to accommodate individual shooting or ergonomic preferences. This body is also weather sealed, dust-proof and cold-proof down to -10 degrees Celsius. 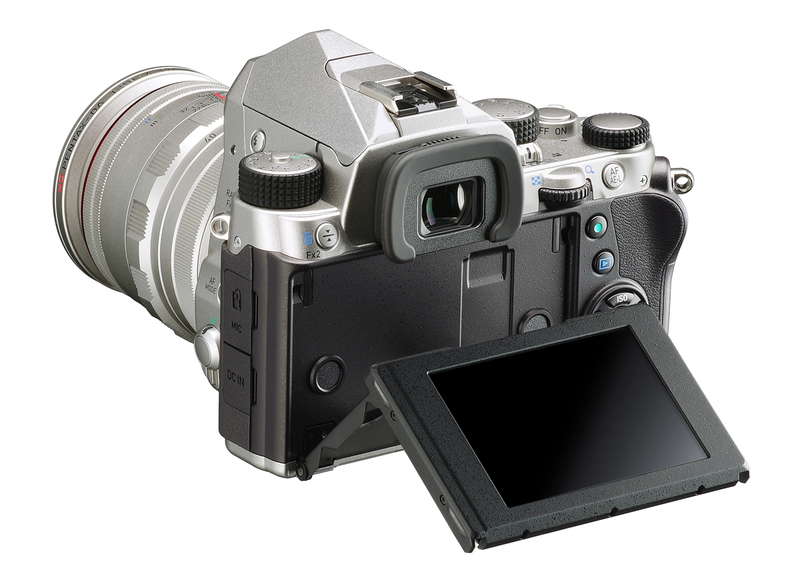 Other stand out features include the 5-Axis Shake Reduction image stabilisation system which compensates for camera shake to give super stable images, and the high speed 27-point autofocus system. In the KP, Pentax have done away with the Low Pass filter and instead opted for an Anti Aliasing filter simulator which has optional and adjustable blur values for how much Moire it compensates for. 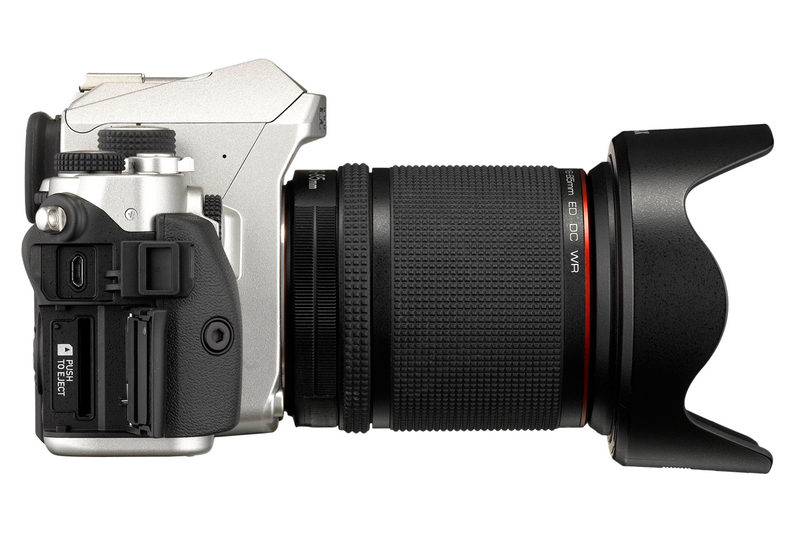 The list of features is long, but others include Full 1080p HD video recording, 7fps continuous shooting speed, and Wi-Fi connectivity as well as a Tiltable LCD screen. 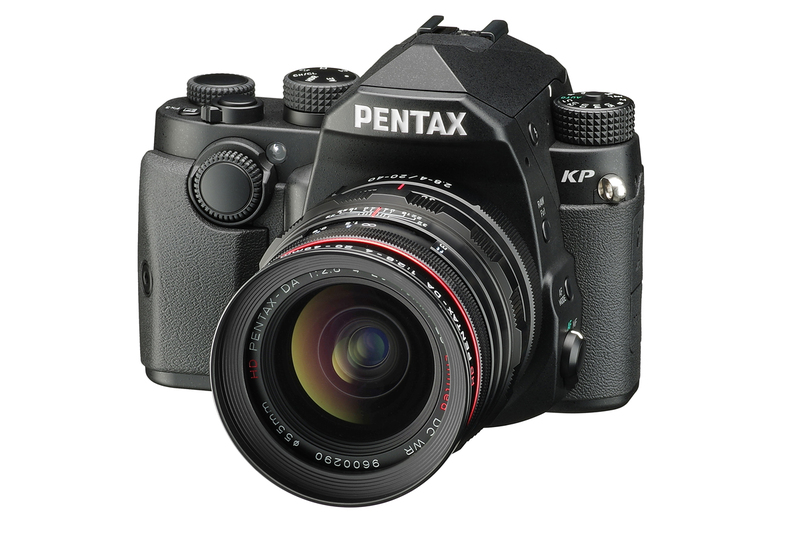 For detailed specs and to Pre-Order yours, head over to see the Pentax KP at Park Cameras.